Once you’ve had your exam and have agreed upon a treatment plan, the cost for the planned treatment can be determined. We make every effort to make your financial obligation as pain free as your dental care. We accept most major credit cards, and offer care credit. The care credit option gives all our patients the advantage of a 12 month interest free loan. Payment is due at the time of services are rendered. As a courtesy to our patients with dental insurance, we are happy to file your claims from our office and provide you with an estimate of what insurance may pay for your dental treatment. Your dental benefits may cover less or more than what we estimate or collect from you initially. If your insurance payment differs from our estimate, you are responsible for the balance. Any claims over 90 days, become your responsibility. Please understand that it is your responsibility to know your specific plan/policy’s coverage. We can assist you with an estimate of coverage based, but can not guarantee your coverage. Insurance companies have quite successfully insinuated themselves into the treatment decision making process, creating financial uncertainties. Due to the wide variety of insurance plans today, it is not usually possible to be sure in advance what benefits an insurance policy will pay. Preauthorizations cause delays in needed treatment and do not guarantee benefits. Unfortunately, insurance companies almost always restrict benefits to the cheapest possible alternative, without regard for the benefits or risks to the patient. Their primary and legitimate mission is to produce profits for their stockholders, not to care for your teeth. It’s a safe bet that insurance companies will almost always pay less than the patient would like for the required procedures. Insurance companies will restrict or disallow benefits for other treatments that patients may desire or need under “cosmetic dentistry”. The good news is that you are ultimately in control. 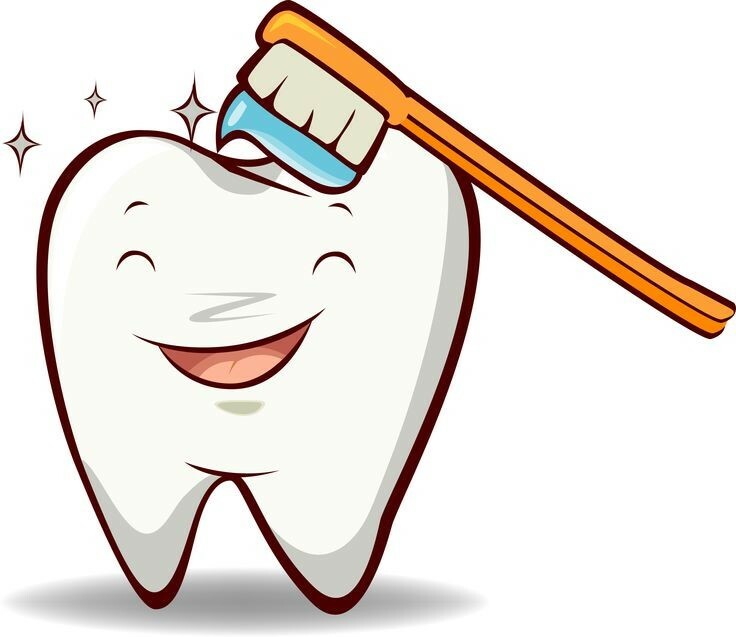 We are familiar with these problems and will assist you in getting the most from your dental insurance, while helping you make good choices for your oral health. You are the one who decides what treatment to accept, regardless of what your insurance company does or does not cover. Remember that it is your health at stake, and you will be the one who has to live with the good or bad result of that choice, not the insurance company, consultant, or CEO. Make sure your choice is the right choice for you.